Taking kids on vacation? This is a MUST! Makes a truly unique gift! 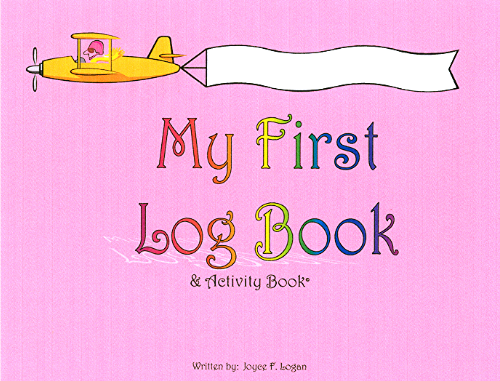 The "My First Log Book" series of books is for children of all ages to enjoy! Whether they fly privately or commercially, children will enjoy these books for years to come. They are meant to be a keepsake for children to look back on to remember the many places they have visited through the years. 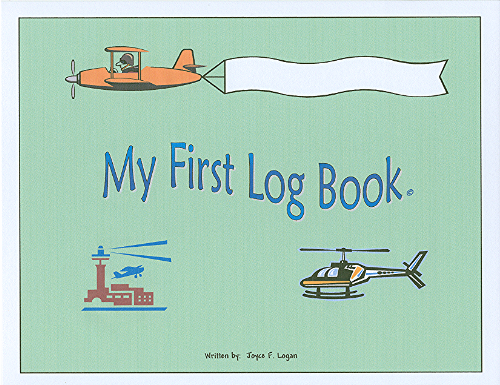 The "My First Log Book" is for the more avid flyer. 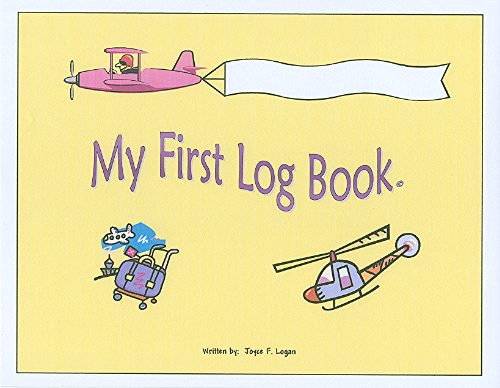 It has approximately 45 journal-style pages for children to record their flying adventures. This spiral-bound book has a total of 50 pages. 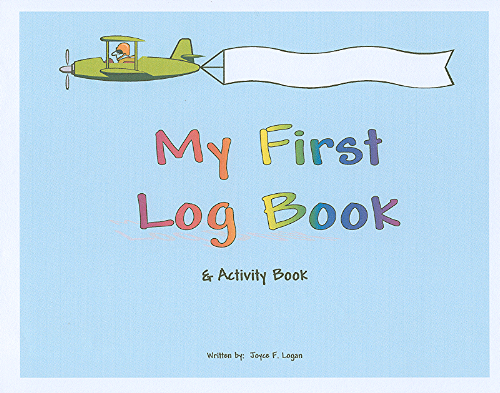 The "My First Log Book & Activity Book" is geared to children who do not fly frequently but would like to keep track of their flying adventures. It will keep children entertained during their flight. It has 5 journal-style entry pages separated by fun and entertaining activities. This spiral-bound book has a total of 40 pages.